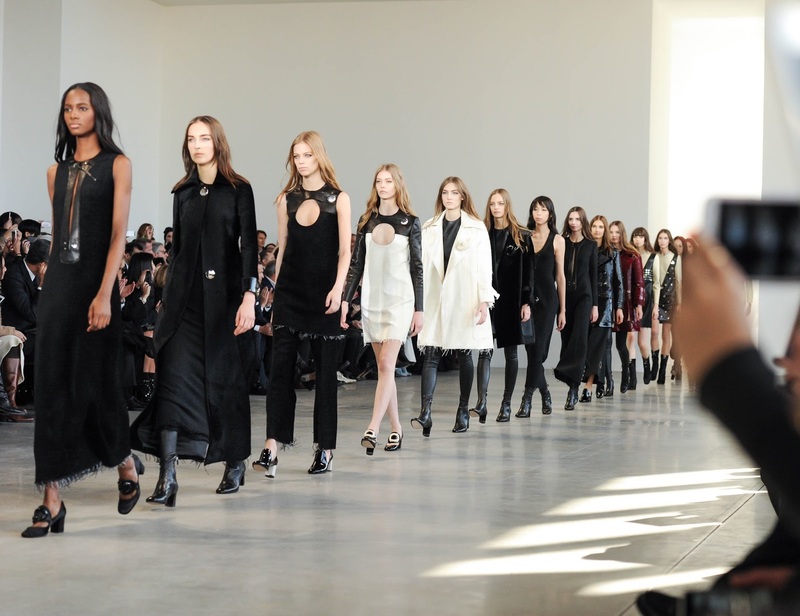 New York Fashion Week officially kicks off today. My coverage will begin on Monday, with a whole week of NYFW dedicated posts. More posts will come out towards the end of the year. Before we embark on the Spring 2016 season I would like to reflect on the Fall 2015 season and share my top 8 collections of the season. I hope you enjoy them! 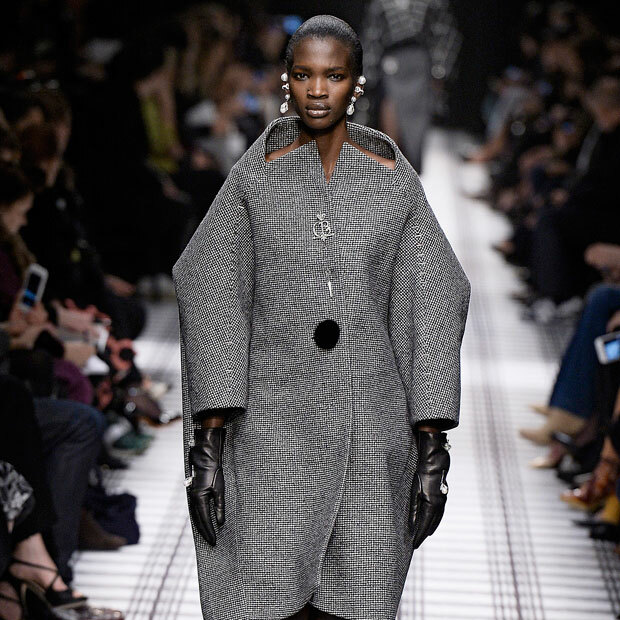 Alexander Wang's second-to-last RTW collection was one of the highlights of the season. 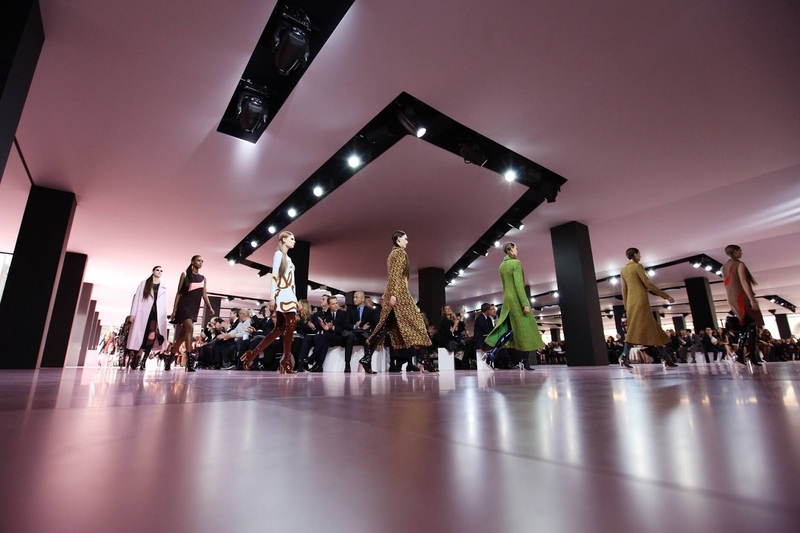 From the sharply cut lines to the muted hues, everything about the collection was inspiring. Christopher Kane's Fall 2015 collection didn't make an appearance on my blog. I prioritised other collections that I wanted to feature the most. There's no denying that Kane is getting better season after season. He is virtuosic and one of London's finest. He lights up the schedule with his talent. 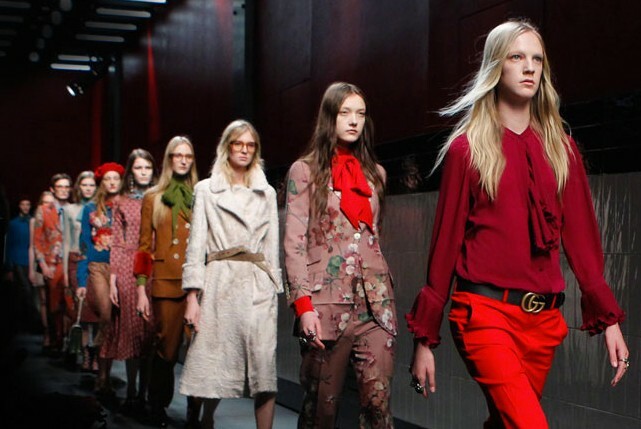 Alessandro Michele had the weight of the Gucci brand on his shoulders for his womenswear debut. He had 20 days to pull together the rest of the collection. He veered left of what Frida Giannini was going for and christened the birth of a new era at Gucci with brilliantly designed wares. Jack McCollough and Lazaro Hernandez are New York's mavericks. They create their own trends and stand out from the crowd as a result. This collection, rich in embellishment was the highlight of New York Fashion Week. Raf Simons' finally captivated me with this colourful array of commercial/experimental designs. The graphic printed bodysuits and vinyl boots. Boxy shapes and bright colours. Three fantastic collections in a row. I have high hopes for Spring. I never expected to place Francisco Costa's Calvin Klein Collection on this list because I haven't been inspired by anything he's done in years. Stepping out of his comfort zone, this edgy collection was refreshing but it was also beautiful. 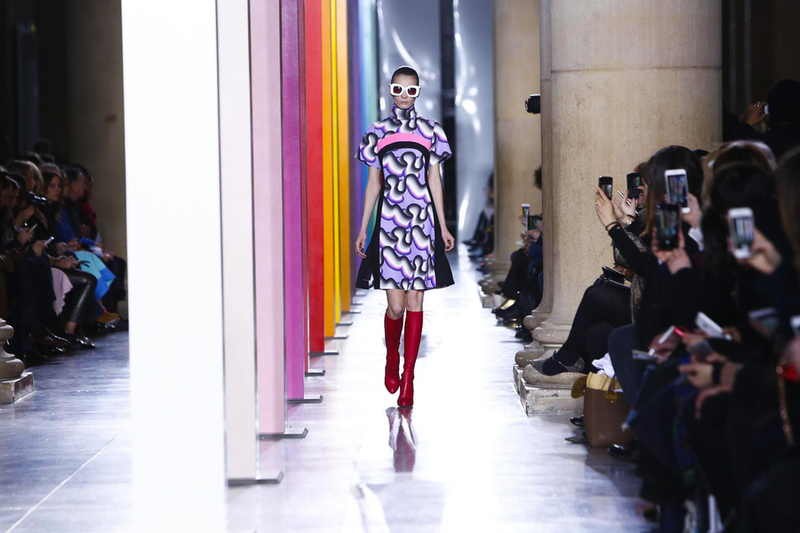 Jonathan Saunders' colourful collection at the Tate Britain in February was modish and memorable. With rainbow pillars lining the catwalk, models strutted in their 60's inspired clothes. Top models and great accessories present also; this collections was amazing. Jamie Wei Huang's show on the Fashion Scout schedule was by far one of the most impressive collections I've seen. The soundtrack, the sharp lines, use of faux fur, and colours accounted for the best parts of this collection. I'm feverishly anticipating her Spring display.